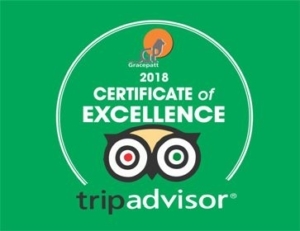 Pick up from your Hotel for a journey south a long the great rift valley, lunch at Narok and then climb the western wall entering Hemingway’s country “Serengeti Plains” Arrive in the afternoon for evening game drive in masaai mara game reserve. Dinner and overnight at the campsite. After early morning breakfast leave the camp for morning game drive until lunch time, return to the camp for lunch. Afternoon optional nature walk or a visit to a nearby masaai village, return to the campsite for dinner and overnight. Day 4: Masaai mara/ Lake Nakuru. Pre- breakfast game drive in the park, return to the campsite for late breakfast then leave masaai mara for L. Nakuru National park with lunch served enroute arriving in Nakuru for dinner and overnight. 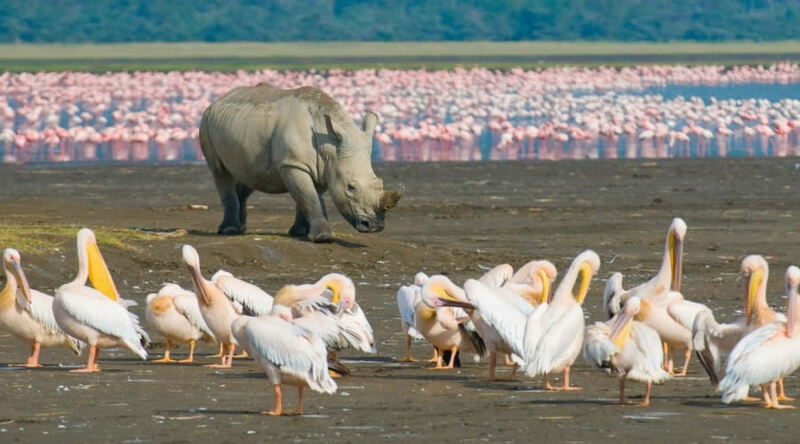 After early morning breakfast, proceed for an extensive morning game drive in L. Nakuru National park known for it’s millions of flamingoes and other water birds. Leave Nakuru after lunch back to Nairobi arriving in late afternoon.